According to a new study from NHANES, in 2013 to 2014 there was an increase in obesity rates among U.S. women but not U.S. men. According to a new study, in 2013 to 2014 there was an increase in obesity rates among U.S. women but not U.S. men. The overall prevalence of obesity during this time period was 40 percent among women and 35 percent among men. 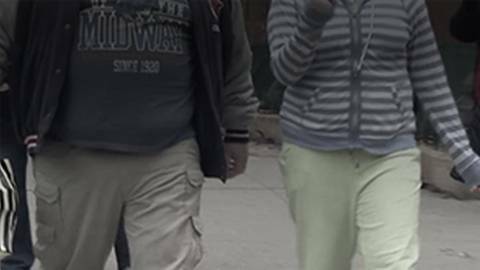 Researchers from the National Center for Health Statistics examined trends in obesity among U.S. adults from 2005 to 2014. Using data from the National Health and Nutrition Examination Survey (NHANES), researchers looked at a sample of more than 13,000 men and 13,000 women. They found no recent changes in obesity or extreme obesity rates among men, but saw an increase in both for women.